My new work in progress has been delayed, as I was lucky enough to get the flu over the past two days… yea me!! 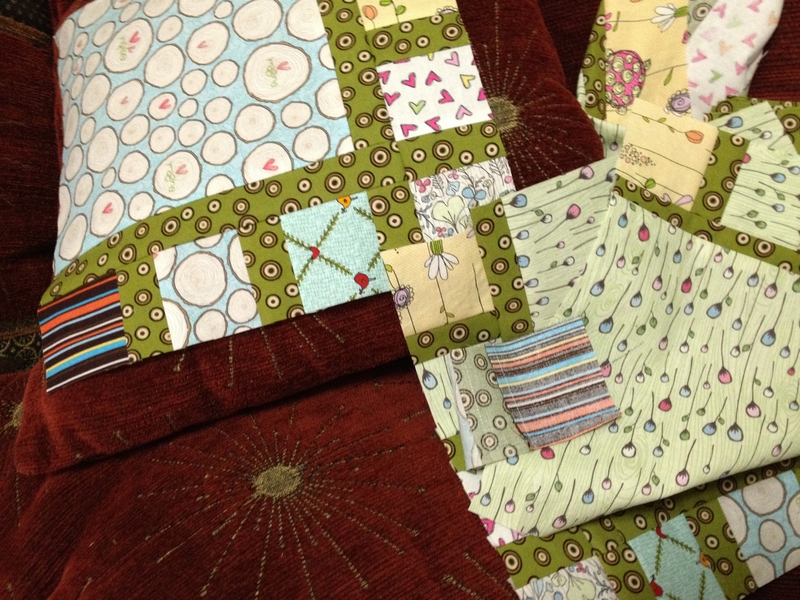 The pattern is called Arcadia, by Mountainpeak Creations and will be reviewed once the quilt is completely together. 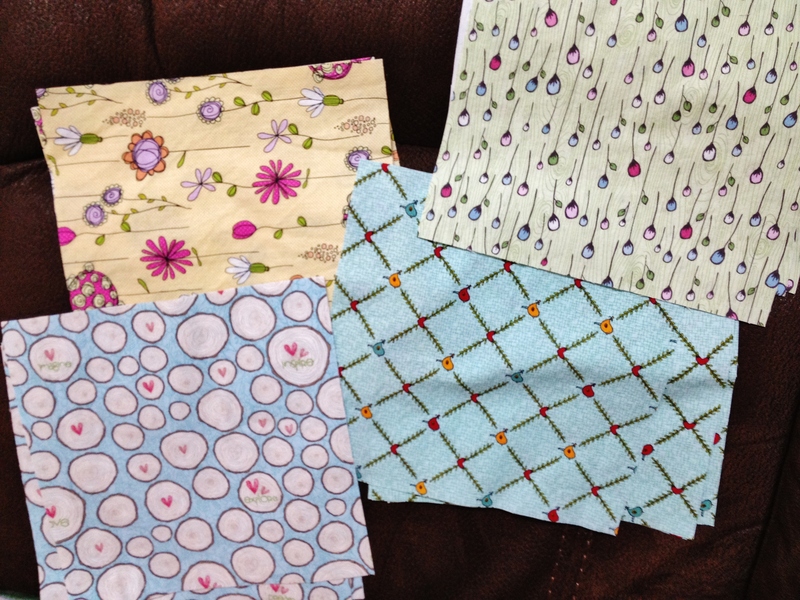 I love the whimsical nature of these fabrics. I have to say that I found it difficult determining what pattern to use with these fabrics… they are not your ordinary run-of-the-mill patterns. After three days of searching, I found one that I thought would work and have made the first panel. 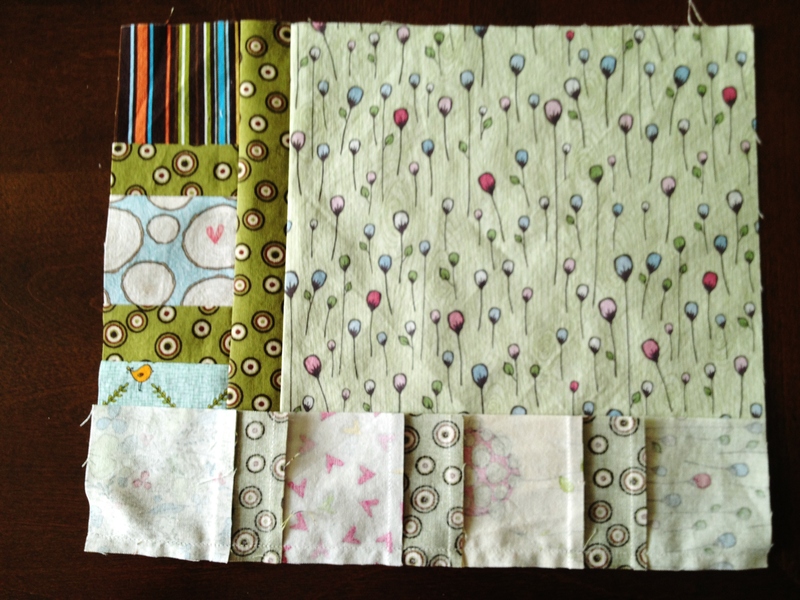 Now, I did end up created three squares roughly 11 1/2″ X 11 1/2″ as test squares to find that I needed to sew my seams a little different. 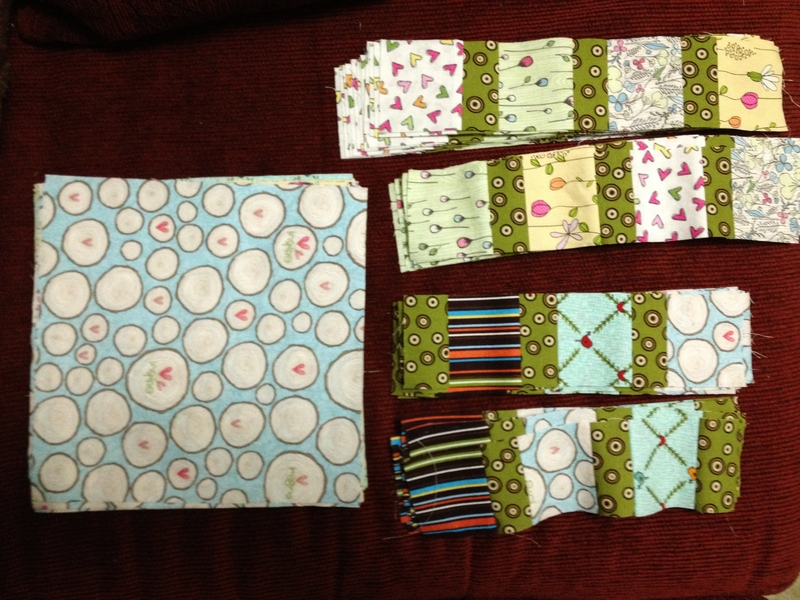 The strips needed to be sewn with a scant 1/4″ seam, while the block needed to be sewn with a full 1/4″ seam. 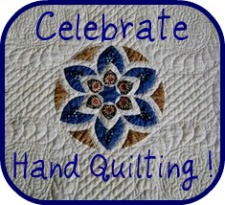 That to me is very frustrating to have to remember while sewing. Sewing it any other way and I ended with rectangles instead of squares. 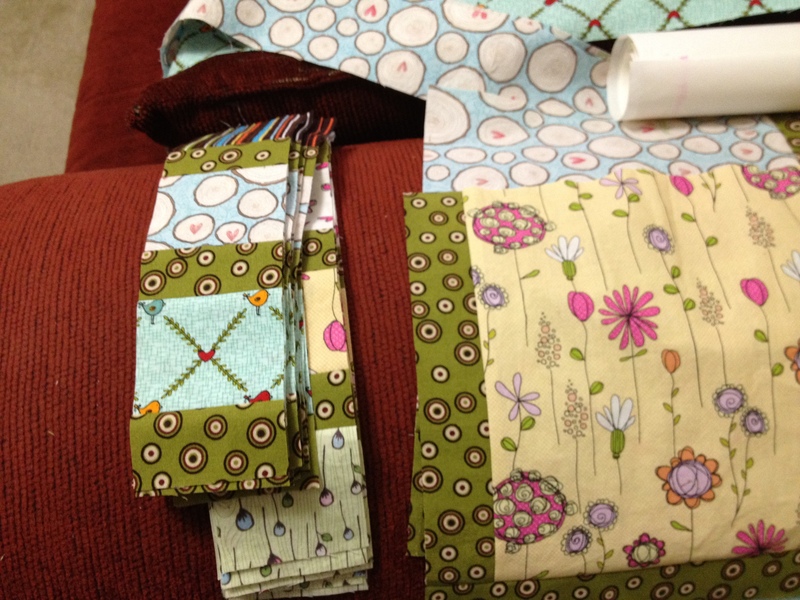 Rather than wasting the fabric I have planned to of course make a throw or a mini with the strips that have already been sewn and just throw in a border to compensate. The queen size pattern I tested, was tested with the first complete panel. As I put it on my bed and looked at it, it is definitely large enough to be used as a queen sized quilt and gave me a preview of the completed quilt. WOW! is what I was thinking as I imaged what it will look like when finished. Have you ever picked a fabric without regard to actually having a pattern for it? I’ve done this before, but never had such a difficult time as with this one. My biggest issue was that I liked all of the fabrics and didn’t want them to “disappear” into the quilt, but stand out individually. Speak out and let me know struggles that you’ve had!